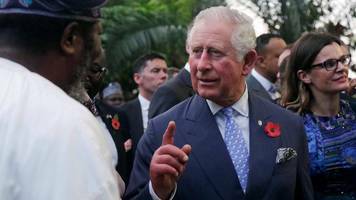 The prince included some choice phrases from the West African language in his speech in Lagos. Royal Tours: they just keep coming. 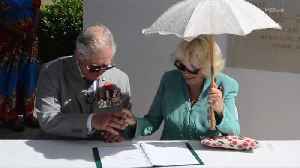 Hot on the heels of Meghan Markle and Prince Harry's visit to Australia, New Zealand, Tonga, and Fiji, Prince Charles and Camilla Bowles headed off to their own tour of The Gambia, Ghana, and Nigeria.